Cleanses and softens your baby's skin. Explore the entire range of Bath Time available on Nykaa. 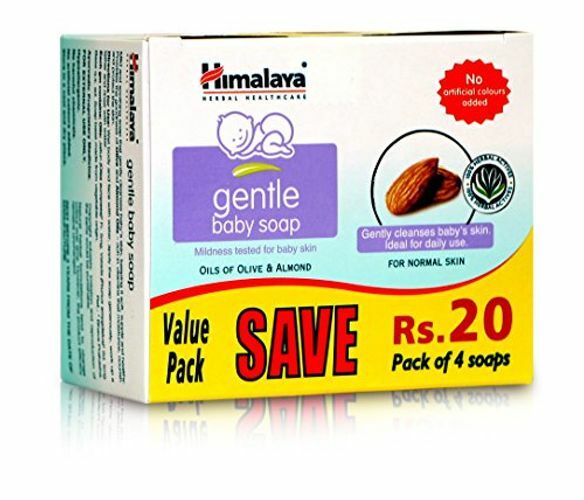 Shop more Himalaya products here.You can browse through the complete world of Himalaya Bath Time .